NComputing's products represent technology breakthroughs as the result of our passion and focus on finding innovative ways to deliver the highest performance and quality at the lowest possible cost. Our unique end-to-end solutions include desktop and application virtualisation software, thin client devices, system on chip technology and our own virtualisation connectivity protocol. Our customers benefit from solutions that deliver an uncompromising end-user experience with a price:performance ratio that is truly unparalleled in the market. Ideal for use in cubicles and offices in small to medium-sized business. 3-in-1 thin client kit provides an affordable PC expansion alternative. Ideal for workgroup computing: classrooms, computer labs, training rooms, libraries and small businesses. Designed and optimized specifically for NComputing’s award-winning vSpace Pro desktop virtualization solution, the RX300 is cloud-ready and provides a rich PC-like experience. The HDX experience for 1/3 the typical cost. Ideal for supporting and extending Citrix HDX expansion throughout the enterprise. 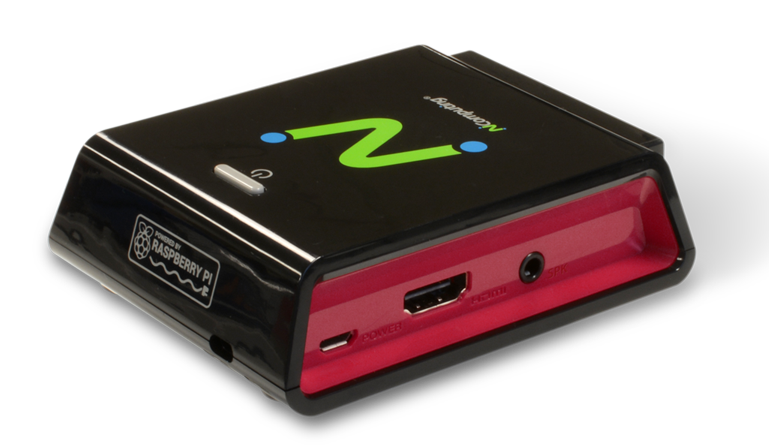 The RX-HDX thin client is built based on the latest Raspberry Pi 3 with fully optimized Citrix HDX Ready integration for compelling performance. With our comprehensive Device Management Software and optional dual monitor support, the RX-HDX delivers a high-performance, purpose-built desktop virtualization solution for Citrix enterprise customers. Extend the value of vSpace Server to Windows PCs, laptops and netbooks. Ideal for turning older PCs into Windows 7 virtual desktop access devices, adding mobility and BYOD too.